JMS Powered Access has added more Niftylift Height Rider 28 and Height Rider 12N boom lifts to its powered access hire fleet, bringing the total to eight HR 28s and 30 HR 12s. Mark Jackson, JMS Managing Director, said: “Niftylift has worked hard to build a reputation for delivering excellent performance in confined spaces, combined with very good reach for such compact booms. The Niftylift HR 28 boom lift has a maximum working height of 28m, excellent manoeuvrability, with an outside turning radius of 5.63m, and good rough terrain capability. 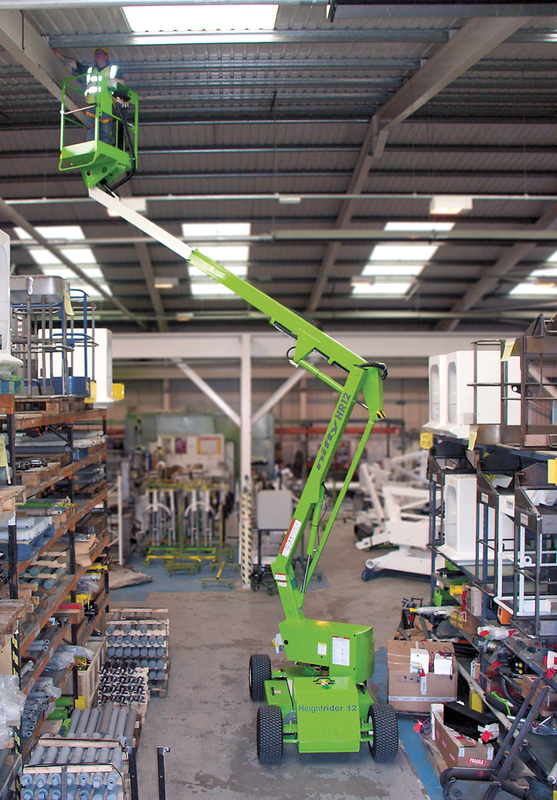 The Niftylift HR12N boom lift has a maximum working height 12.20m, and is just 1.5m wide. 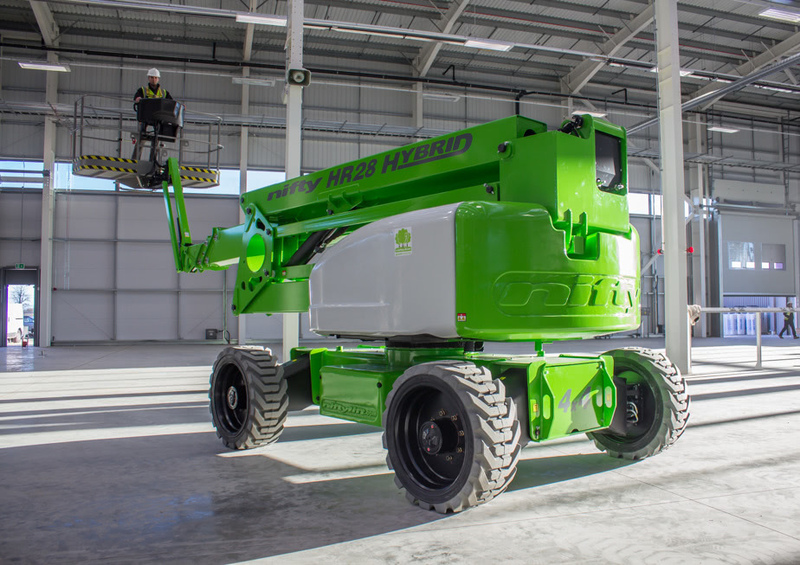 JMS has selected hybrid power options for both boom lifts, so they can be used indoors and outdoors. Their smaller, highly efficient diesel engines deliver lower fuel consumption and reduced noise. Niftylift booms are fitted with the award-winning SiOPS protection system, and the Nifty Toughcage, for enhanced operator safety.